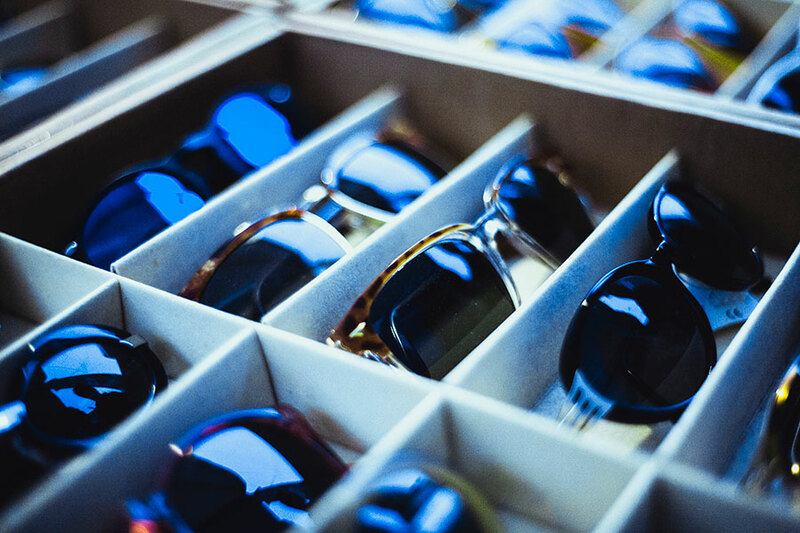 Charmant’s stylish sunglass lines are adored by people around the globe. But, to get their sunglasses into your hands, Charmant trusts MarkMagic barcode labeling software. What do Jennifer Lopez, Mary J. Blige, Lenny Kravitz, Sharon Stone, Donatella Versace, Claudia Schiffer, and Snoop Dogg have in common? All these top celebrities have all been photographed wearing frames from CYBRA customer, Charmant USA. Charmant manufactures and ships optical frames from 11 distribution centers all over the world. Charmant was founded in Japan in 1956, began licensing brands in 1995, and is now the number one manufacturer of sunglasses in Japan. The 47-year-old company manufactures over 5,000,000 frames per year, making them one of the top five manufacturers in the world, with sales in over 70 countries. That’s a lot of products to be manufacturing and distributing across the world. To sustain that high level of distribution, Charmant needed a modernized approach to manufacturing, shipping and receiving. So, they went to the auto-ID experts to find a solution: CYBRA. According to Deborah Kacerek, Manager of Information Technologies for Charmant, USA, “Our former barcode labeling and forms management system was outdated. MarkMagic’s ease of use and low maintenance was very appealing to Charmant. “Now, there is no need for us to learn how to program streams for thermal transfer printers. MarkMagic does all the work,” says Kacarek. Without MarkMagic, Charmant had to write printer commands themselves. The advantage of having a system that effortlessly integrates forms and label printing with the company’s current applications was “like a dream come true for Charmant,” says Kacarek. Because MarkMagic can support hundreds of different types of printers, Charmant found it to be a great value. “MarkMagic offered a total solution for Charmant’s needs for both labels and forms,” adds Kacarek. Additionally, CYBRA Corporation offered everything necessary for the solution such as printers, scanners, ribbons, labels, etc. “MarkMagic for the System i gives us confidence that we can deal with any problem that might come up. It is a great product”. brands in the world have been customers of ours for years.